Legal in three states, online gaming expected to grow in the US. Instabill got its start in the payments industry in the online casino space at the turn of the millennium. 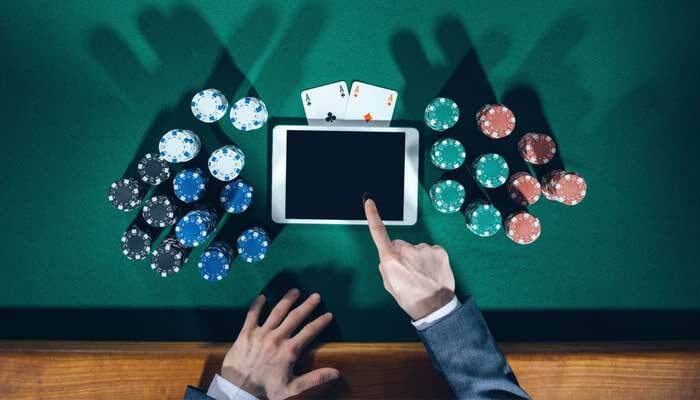 With online gaming currently legal in three US states – with more considering legalization – the time to apply for online casino merchant accounts could not be better. Having provided casino merchant accounts since the birth of e-commerce, Instabill has your solutions. By clicking the button above, Instabill merchant account managers can have you processing credit cards in as fast as 4-5 business days. Casino merchants can refer to Instabill’s Application Checklist to begin. To expedite the process, Instabill accepts documents one-at-a-time. Instabill has long partnered with several offshore banks which gladly process credit card transactions for high risk industries, online casinos among them. Our offshore banks have many benefits: They are usually more liberal with high risk business types and tend to have fewer tax restrictions. Upon approval for casino merchant accounts, merchants remain with the same merchant account representative throughout their relationship with Instabill. Our merchant account managers and technical support experts are available Monday through Friday from 8:00 a.m. until 6:00 p.m. eastern time. All inquiries after business hours will be fulfilled the next business day – guaranteed. Chargebacks – friendly fraud in particular – can cripple a business. Instabill offers a wealth of chargeback education on its blog page, including how to prevent chargebacks and the best ways to handle them. Our merchant account managers are also available for consultation.